It has been a pleasure to welcome two new brands to the ECOnation Collective tribe this month. We welcomed Art Circus and Luk Beautifoods to our beaultiful collection of eco brands on offer in the ECOnation Collective catalogue. Both brands have a strong eco thread to their businessess and we are delighted to be able to showcase two very different brands. 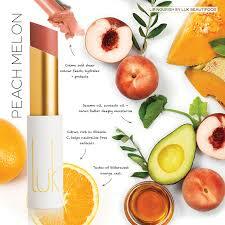 Lük is a delicious selection of 12 lip norishing lipsticks that are made from food!! Lük was founded by Cindy Luken. Cindy is an accomplished entrepreneur, food scientist, product designer, chef and former biscuit baker (Luken & May) happy wife of 22 years (!) and mother of 2 little ones. 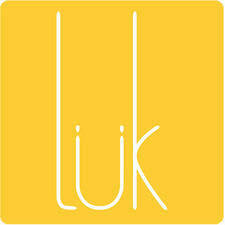 Lük’s foundation is built on harnessing the beauty of food. Lük fits perfectly with the ECOnation ethos and is 100% natural, toxin free, food active and Australian made. 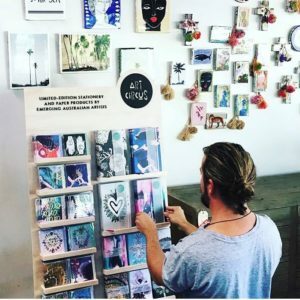 “Art Circus is a family-owned brand, lovingly run by siblings, Shane and Lisa O’Brien. Their ranges are continually evolving – sampling new ideas and trends in fashion, interiors and design – yet we walk to the beat of our own drum, always striving for originality and something a little different. 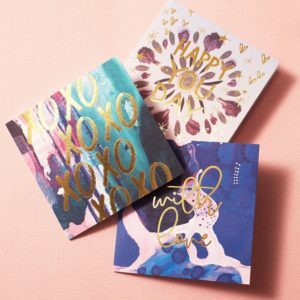 Art Circus offers a beautiful range of artist designed stationary including greeting cards, journals and wrapping paper. With a superior level of quality, finish and craftsmanship, the Art Circus stationery and paper products are made to last, reflecting their fastidious attention to detail. We hope you enjoy what our new brands have to offer and can not wait to share with you more exciting new eco brands to you. 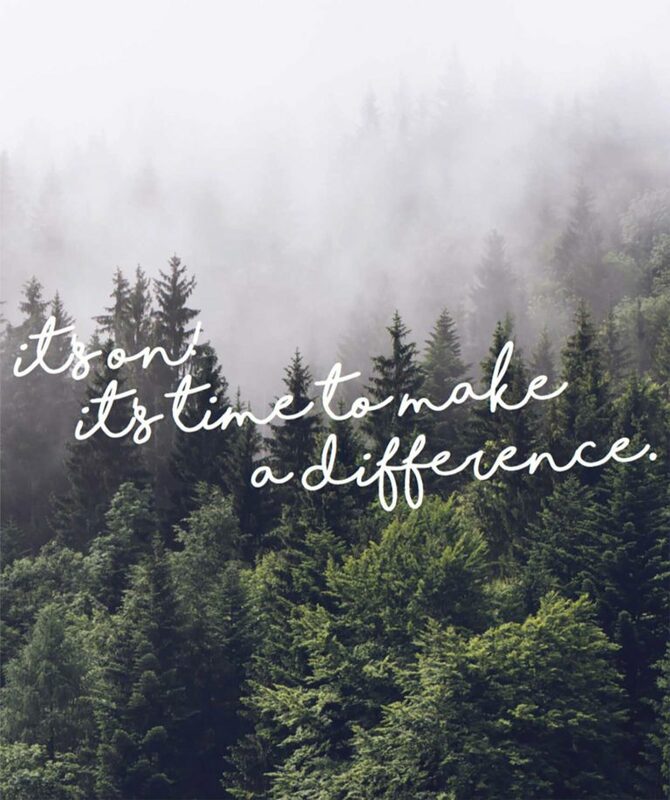 We are starting a movement where eco is beautiful, stylish and high end – we will offer you products that do not compromise design or the environment.